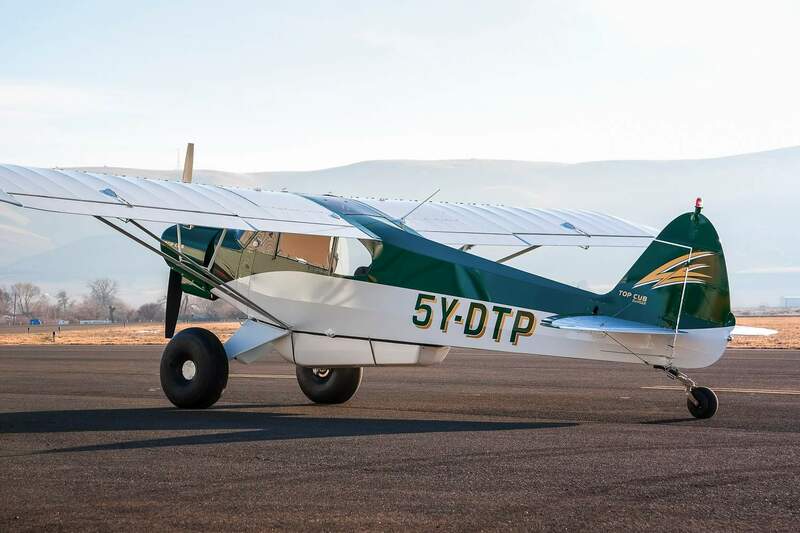 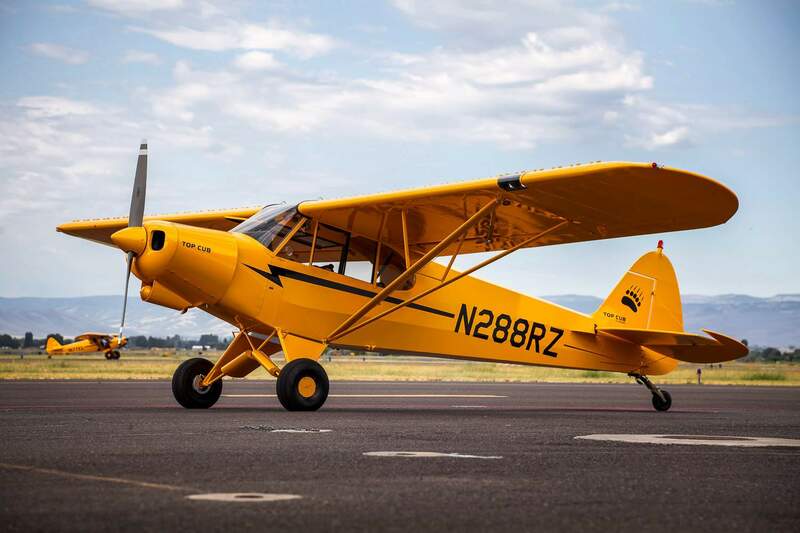 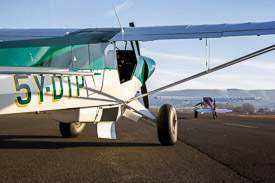 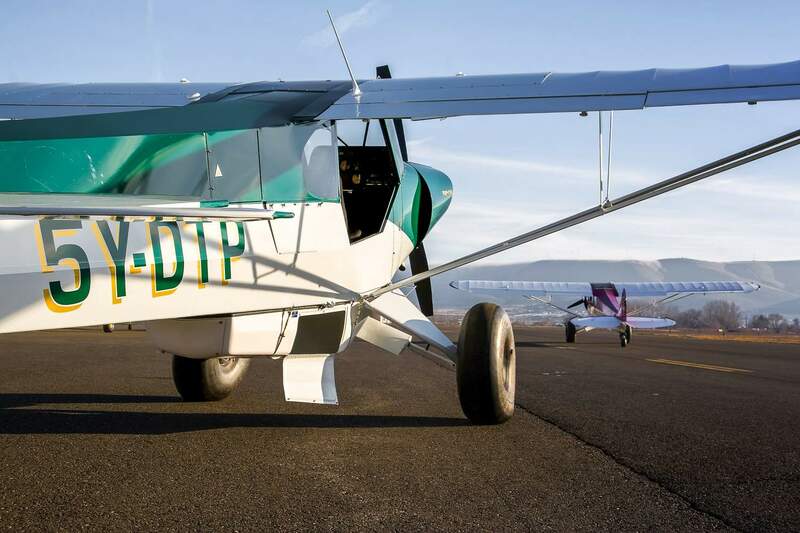 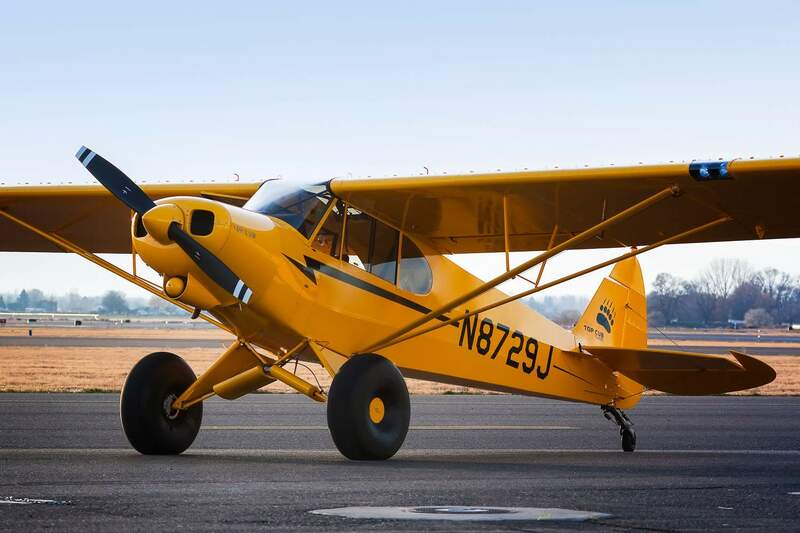 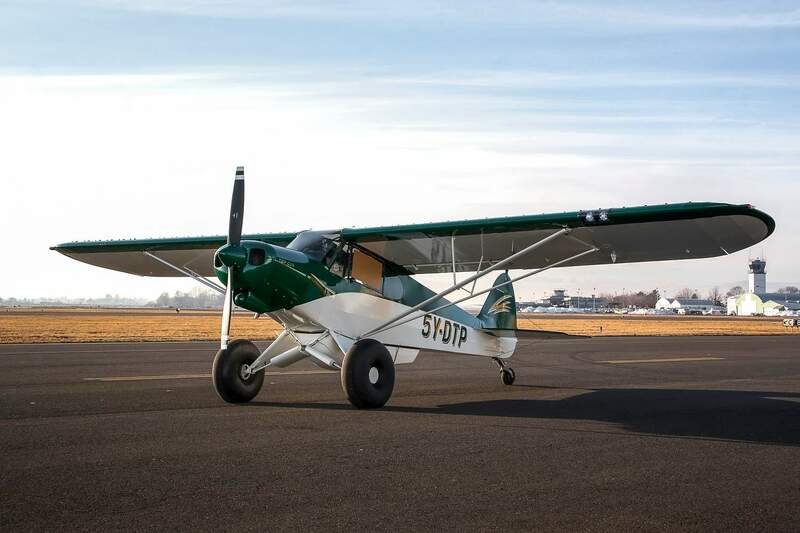 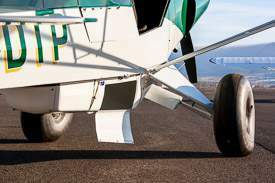 The Piper Super Cub has been considered by many to be the ultimate backcountry airplane. It could land and take off where no other airplane dared go. 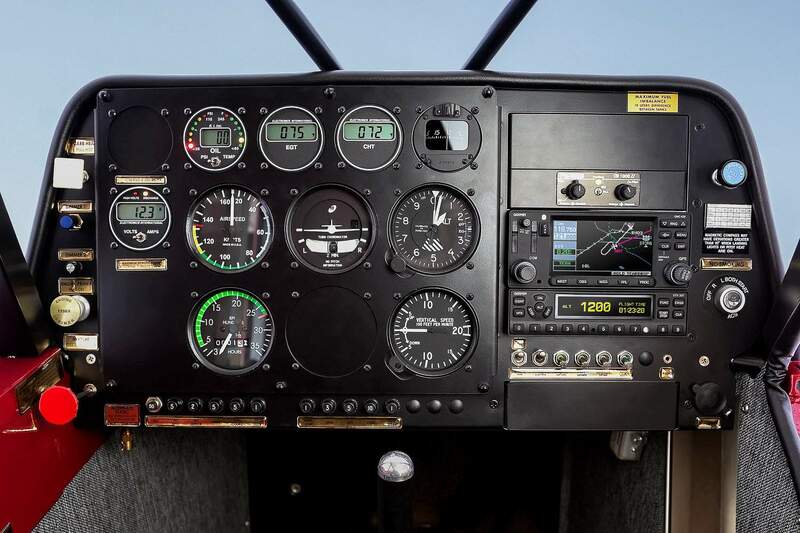 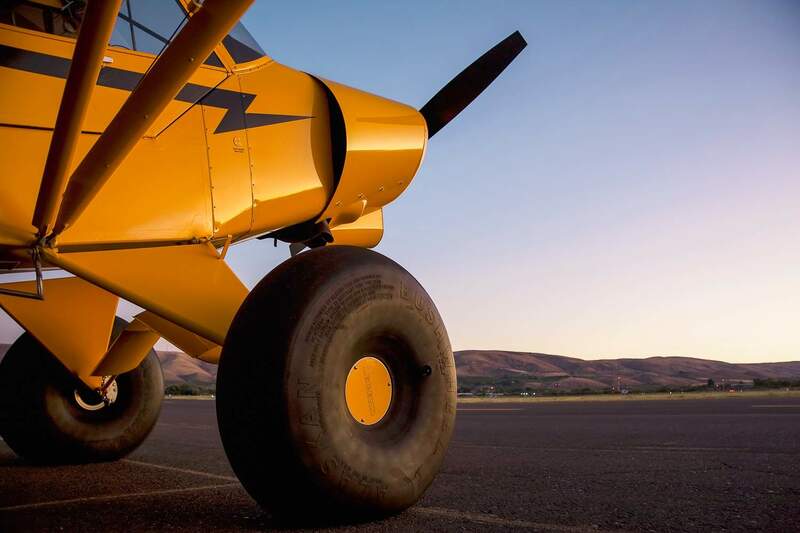 Excellent low-speed manners, reliability and versatility assured its place in the hearts of backcounty pilots. 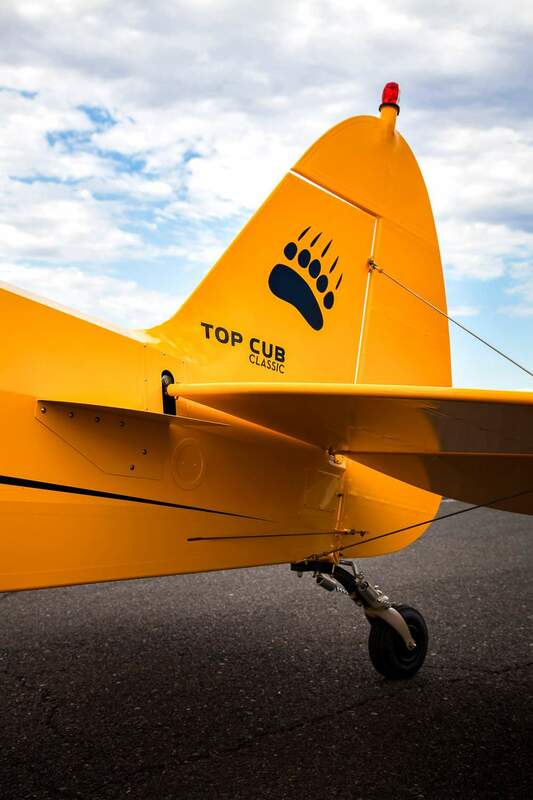 The Top Cub is all of that, and much, much more. 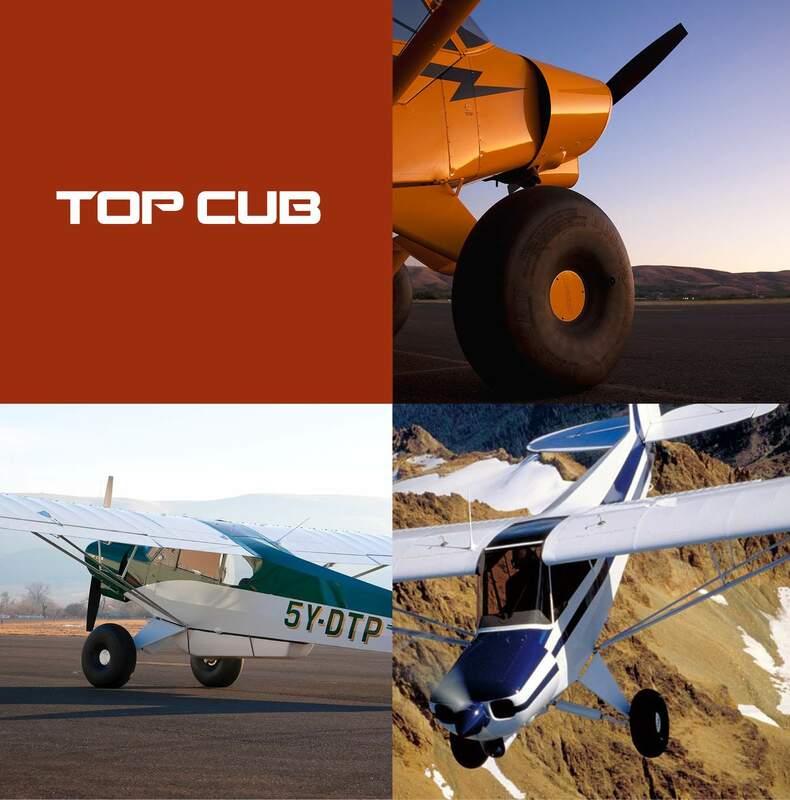 The Top Cub is stronger, safer, and can carry more cargo. It can take off and land in shorter distances, with greater pilot control. 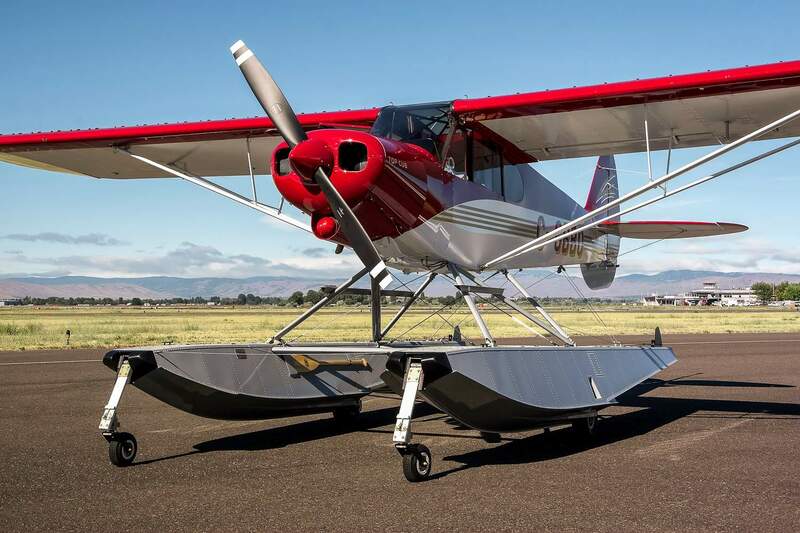 It can fly farther, providing greater comfort. 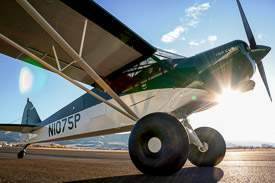 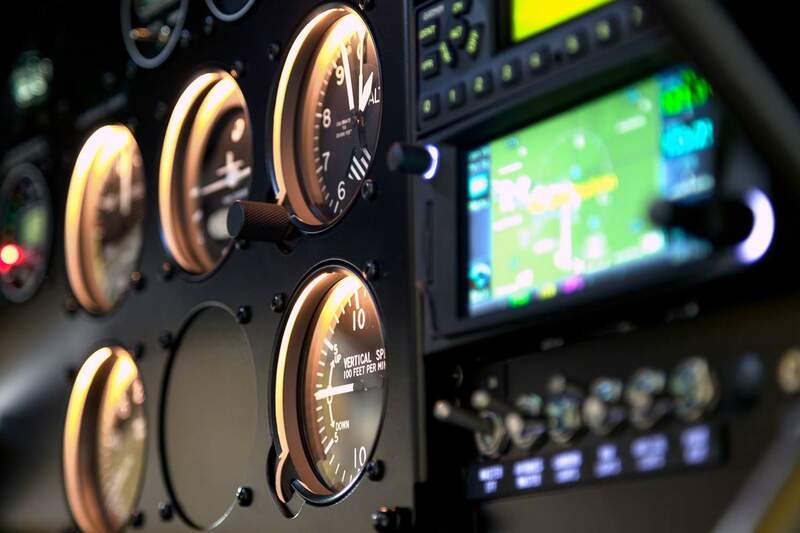 It is an airplane that has taken the best from the past and, using the very latest in design, material and manufacturing technology, has established a new standard. 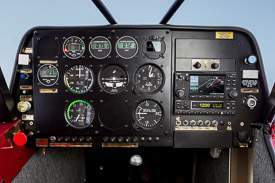 CubCrafters aircraft are sold through Certified Sales Centers. 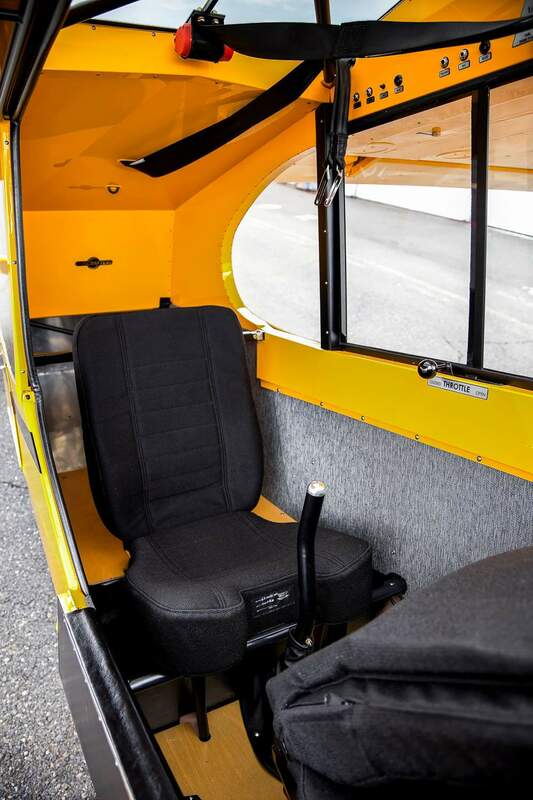 Our factory-selected Cub enthusiasts are ready to help make your buying experience smooth and worry-free.